How do I rent your venue? Pick a date and email us at brickerpriceblock@gmail.com or call 515-758-3980 to discuss the rest of the details of your event. If your requested date is open, we will ask you to complete our contract and provide us with 50% of your deposit to reserve the date. We’d be happy to discuss cost as soon as we know all of the details of your event. 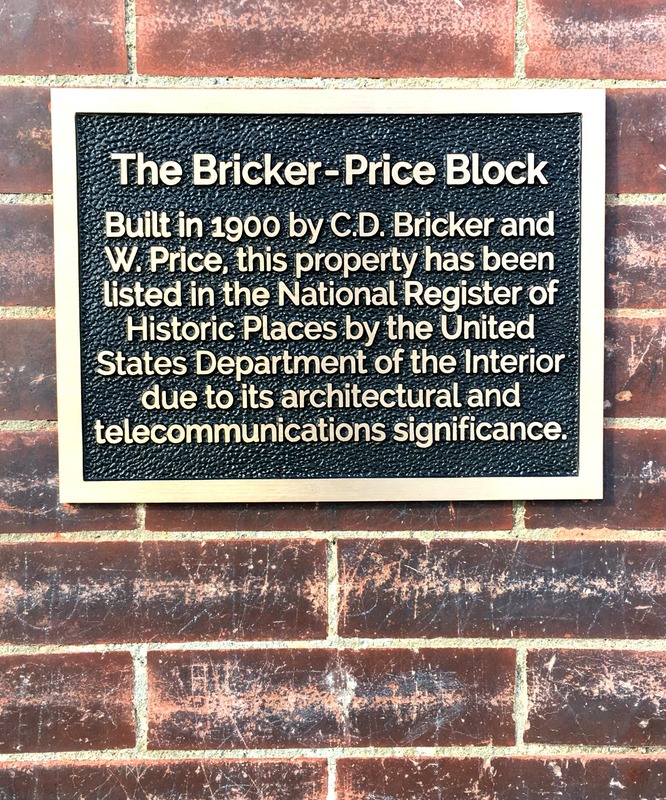 Email us at brickerpriceblock@gmail.com or call 515-758-3980. More than you think! Our Hadley Family Social Club can seat up to 140 people. Of course! We wouldn’t want your guests to sit on the floor! We offer a variety of banquet and round tables along with padded chairs. What else comes with my rental? We’ve got all of your needs covered! Our facility also includes a commercial-grade teaching/catering kitchen, video projection capabilities, TVs, free Wi-Fi, and a Bluetooth sound system. Yes! Only because we know good food, and even better – they are in a very convenient location! The Hare + The Hound is located in the lower level of the historic Bricker-Price Block. Check out more on The Hare + The Hound here. We also invite outside caterers to our performance and event venue.